Very dissapointing album.It becomes so monotonous after a while, the same accords and rhythms makes the whole set of tracks an endless drone of that dense guitar riff with no discernible end or beginning along with that mechanic & souless drumkit tick tack as some sort of odd mechanism, totally empty and boring. Each track comes and goes as if they were some sort of uncanny deja-vu from the previous and it all gets quite obvious after a while. 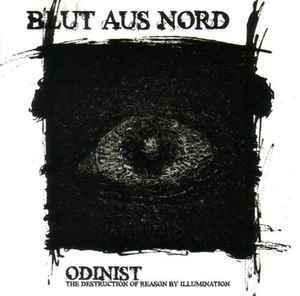 "Odinist" its a loop, endless, relentless and very distant from previous albums.